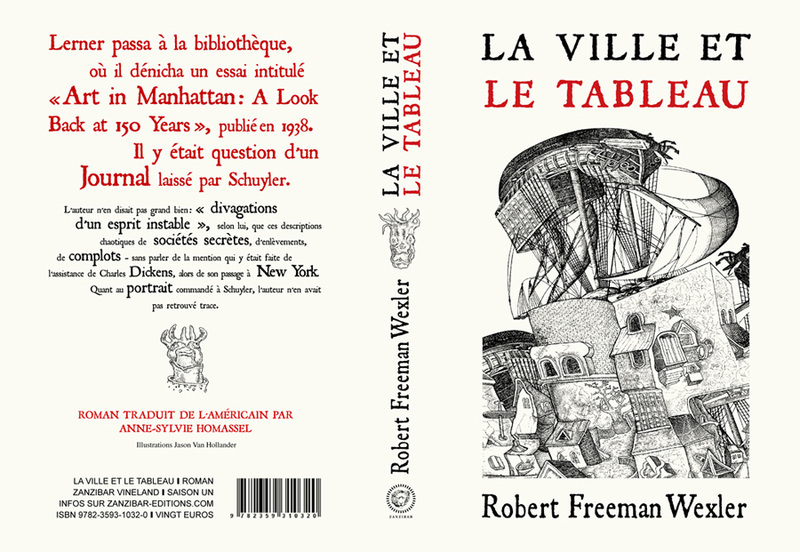 Here’s the cover for the French edition, which uses one of my favorite Jason Van Hollander’s Schuyler journal illustrations on the front. This entry was posted in The Painting and the City. Bookmark the permalink. I love that cover. Captures the magic of the city really well. Magical is not the word I meant to use. You render the city into a piece of art, and that’s what’s captured in the illo. So it’s a form of magic, but not the kind uses a magic wand!